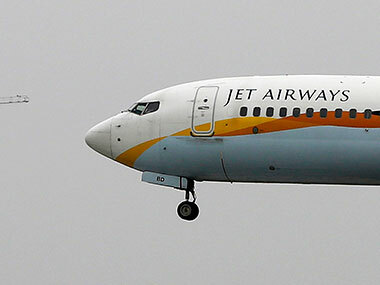 New Delhi: Jet Airways founder Naresh Goyal has pledged 26 percent stake in the ailing airline as security for loans from Punjab National Bank, according to a regulatory filing. 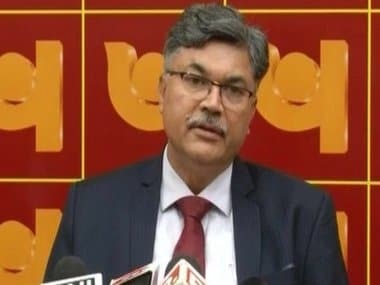 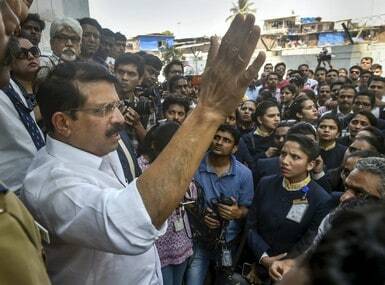 Jet Airways on Thursday informed the stock exchanges that Goyal has pledged over 2.95 crore shares or 26.01 percent stake with Punjab National Bank. 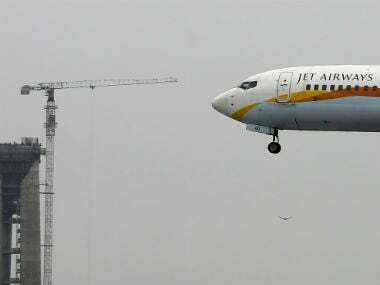 The pledge was created on 4 April as "security for existing/ new borrowings taken by Jet Airways (India) Ltd," the filing to the BSE said.